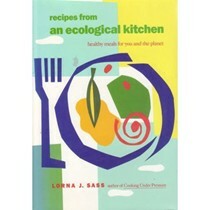 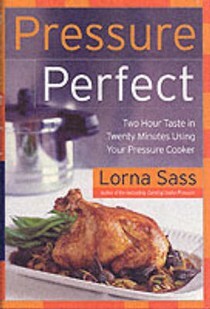 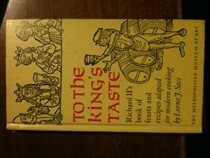 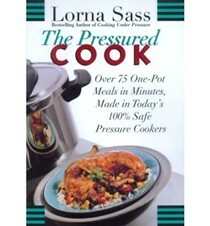 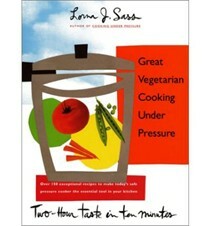 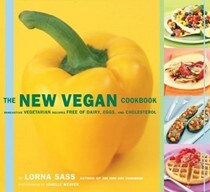 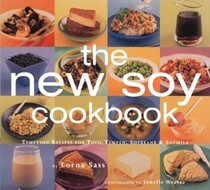 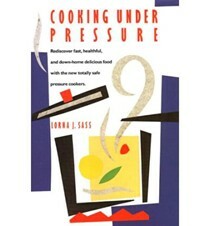 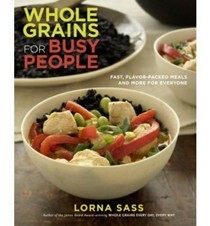 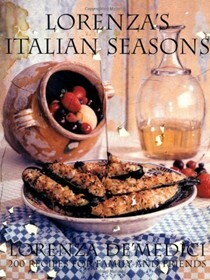 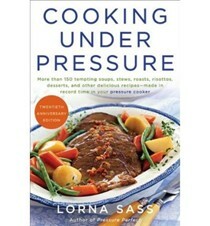 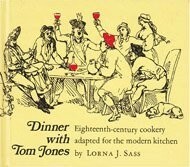 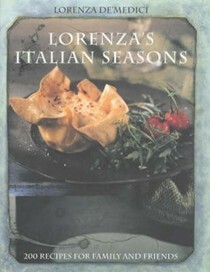 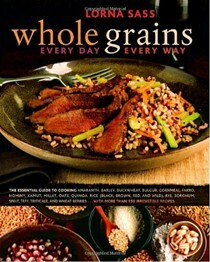 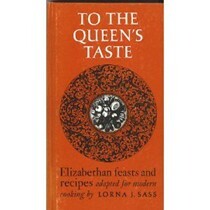 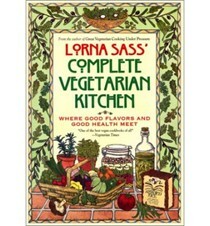 Lorna Sass is the author of several outstanding cookbooks. 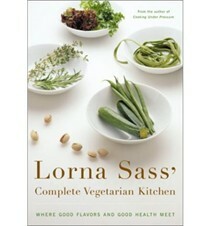 Some of her notable titles include Whole Grains Every Day, Every Way, which won a James Beard Award; Cooking Under Pressure; The New Vegan Cookbook; and Lorna Sass’ Complete Vegetarian Kitchen. 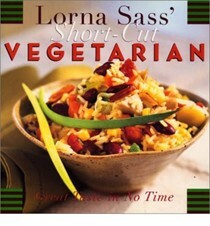 She lives in New York and writes for the Los Angeles Times Syndicate, Food & Wine, Eating Well, Cook's Illustrated, Vegetarian Times, and Natural Health.